Sparta Science will be at the Combined Sections Meeting, hosted by the American Physical Therapy Association from January 23 - 26 at the Walter E. Washington Convention Center located in Washington, DC. 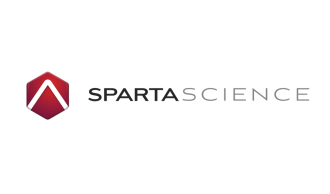 Join us to interact with our Sparta Science team and even test out our Sparta System. Last year, over 12,000 innovative and dedicated professionals attended CSM for the largest physical therapy conference in the country.